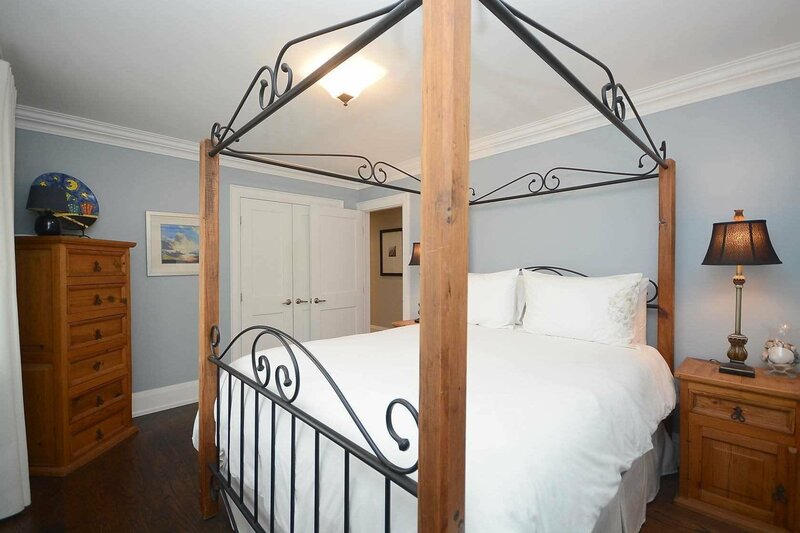 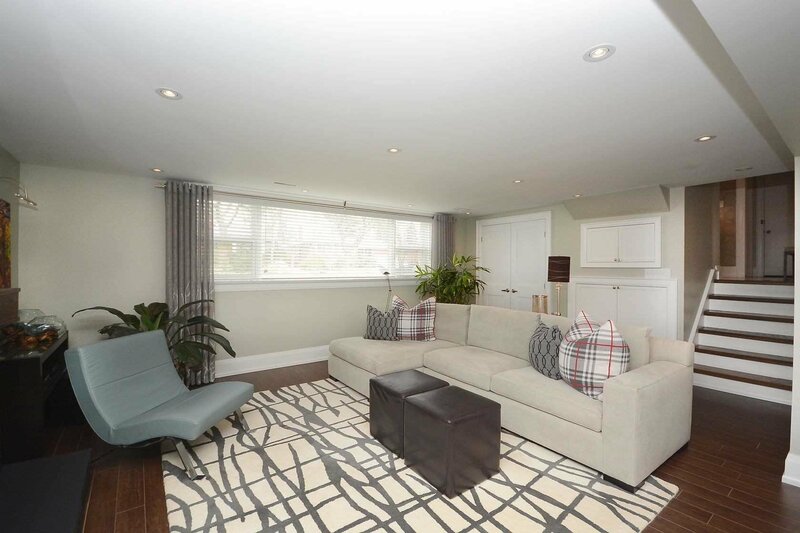 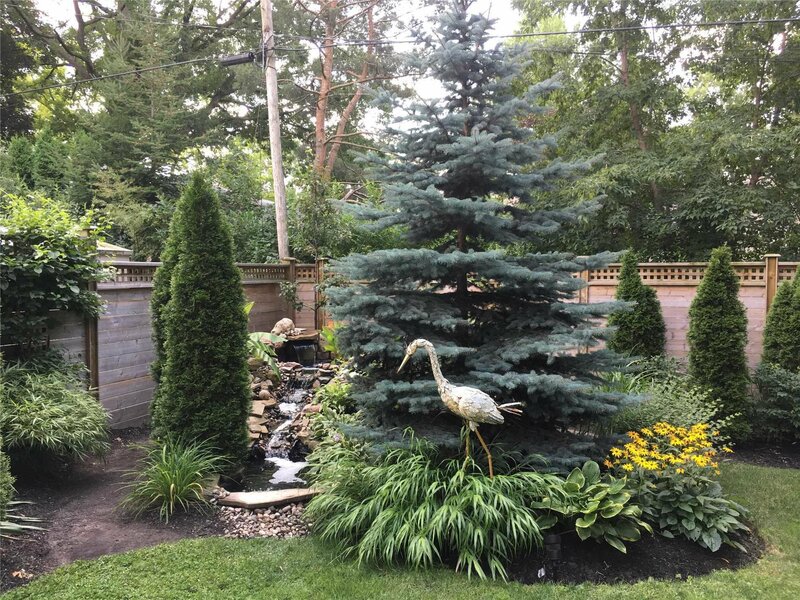 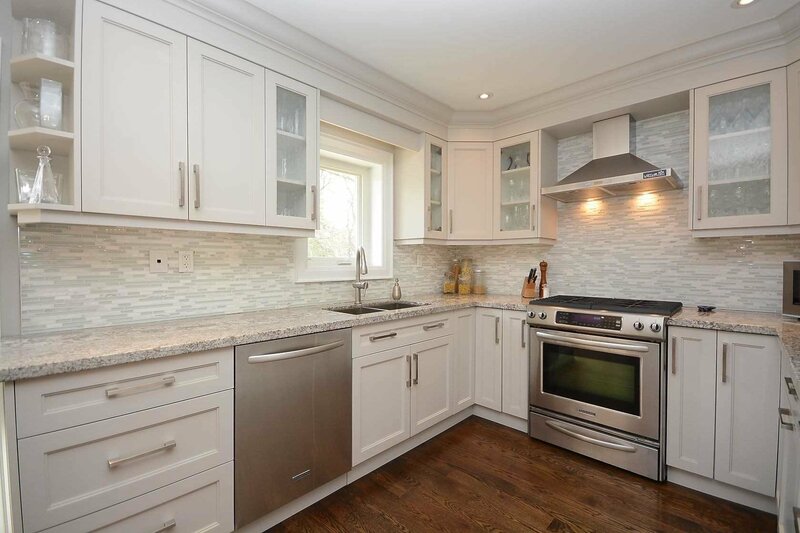 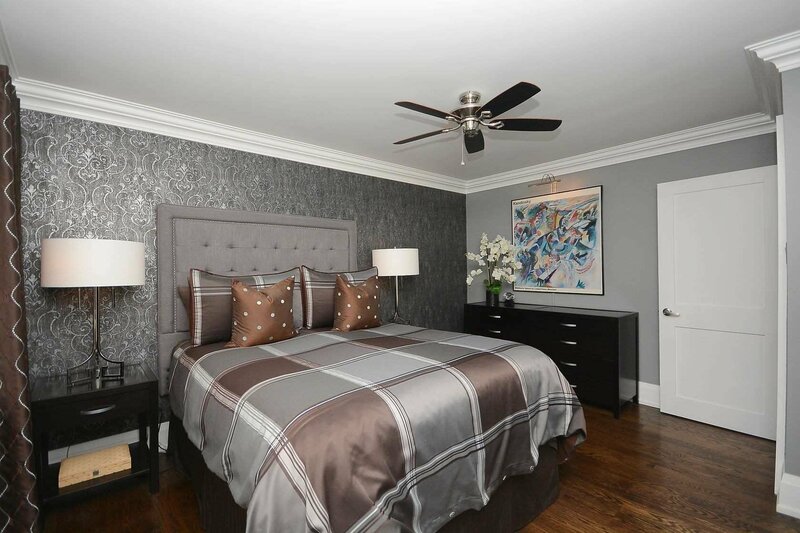 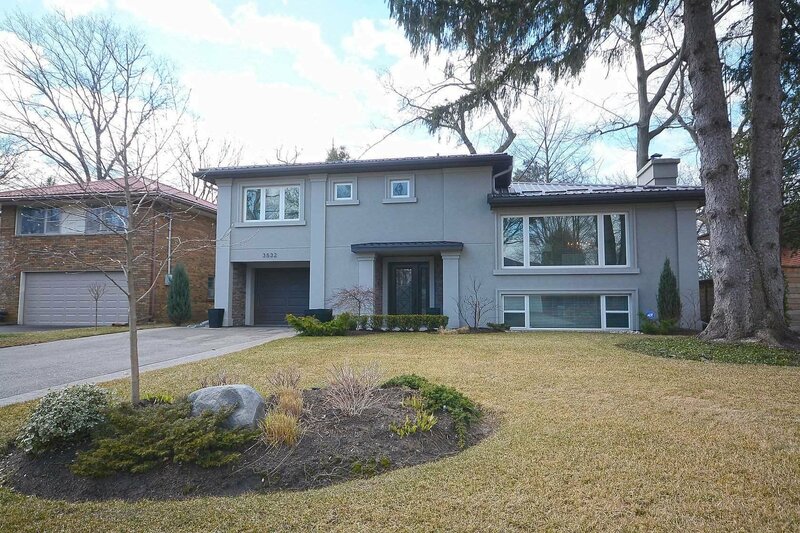 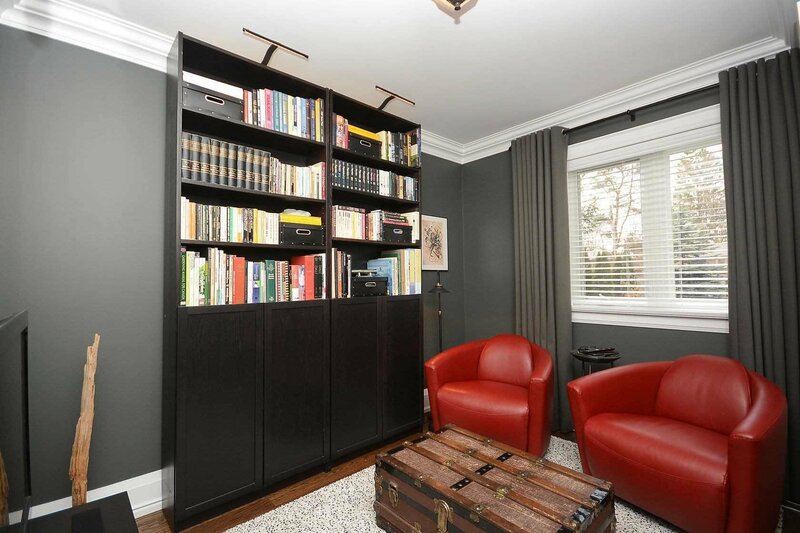 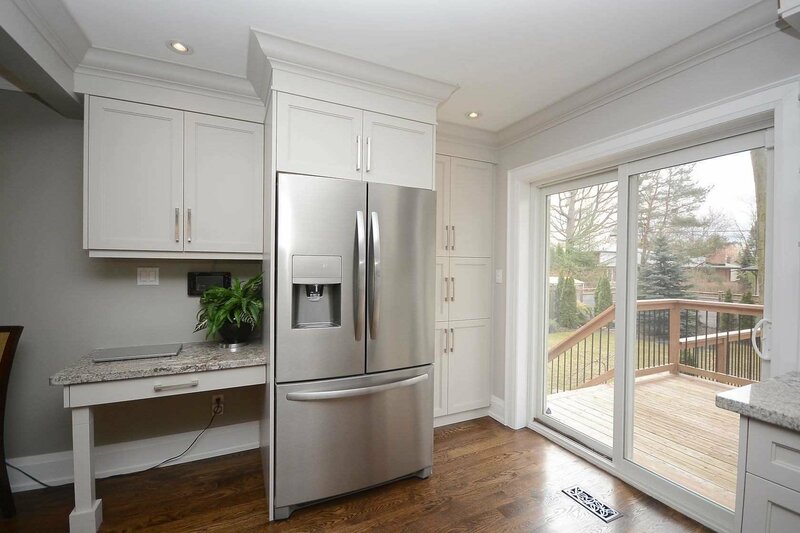 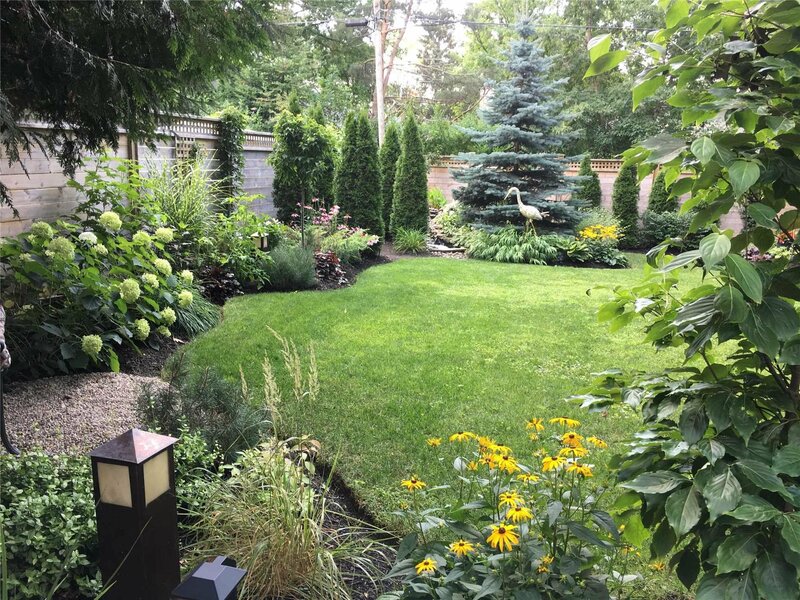 Completely Renovated Inside And Out On One Of The Most Desirable Streets In Erindale. 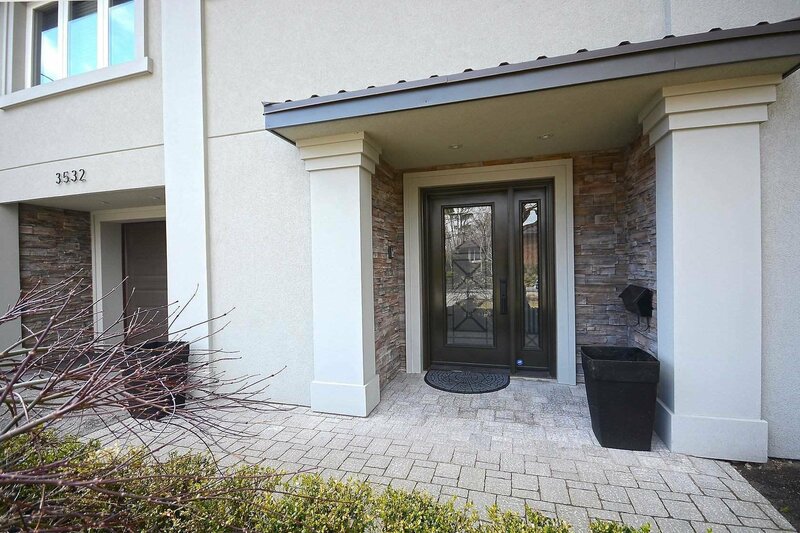 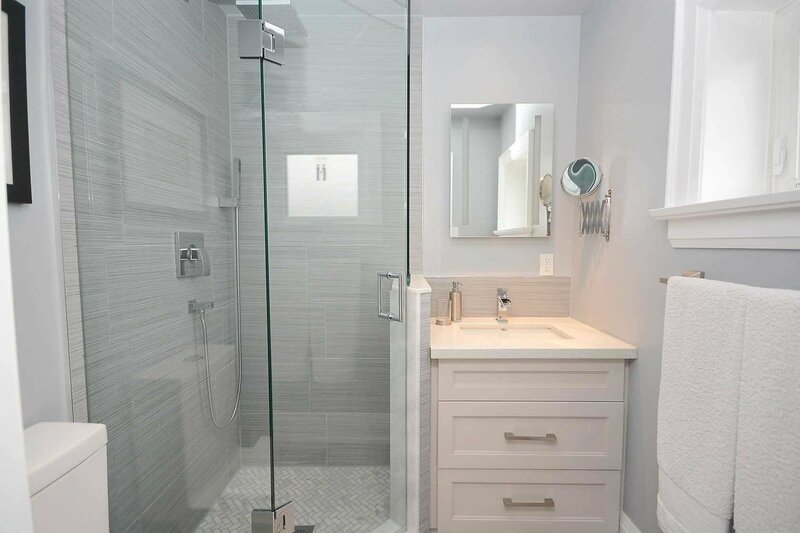 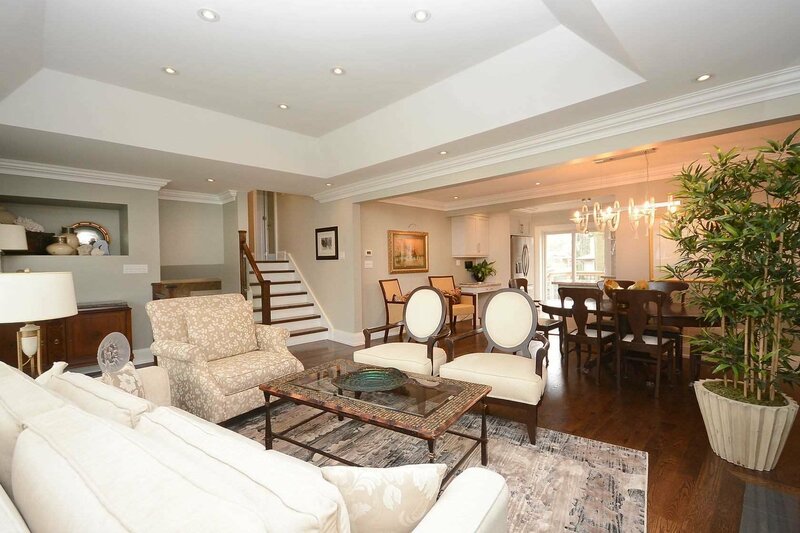 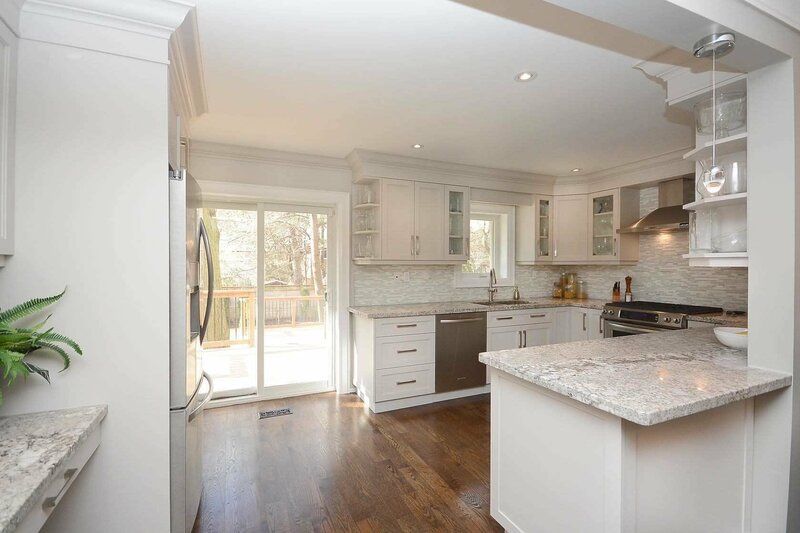 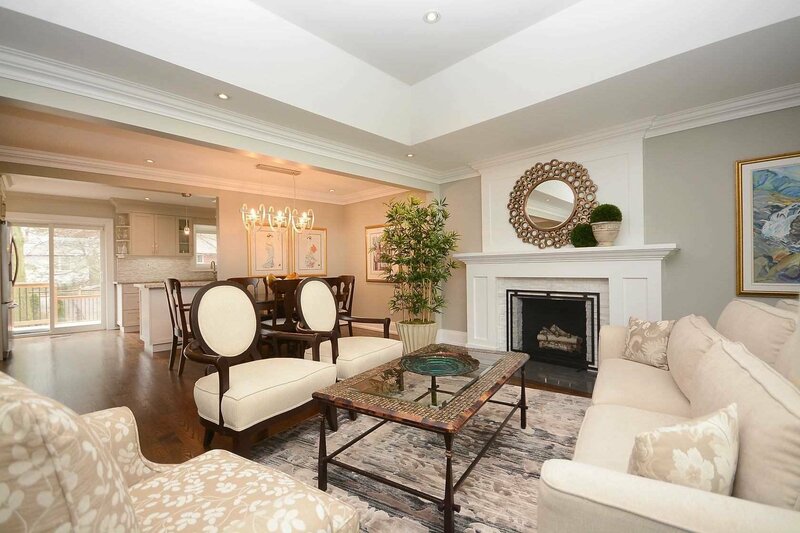 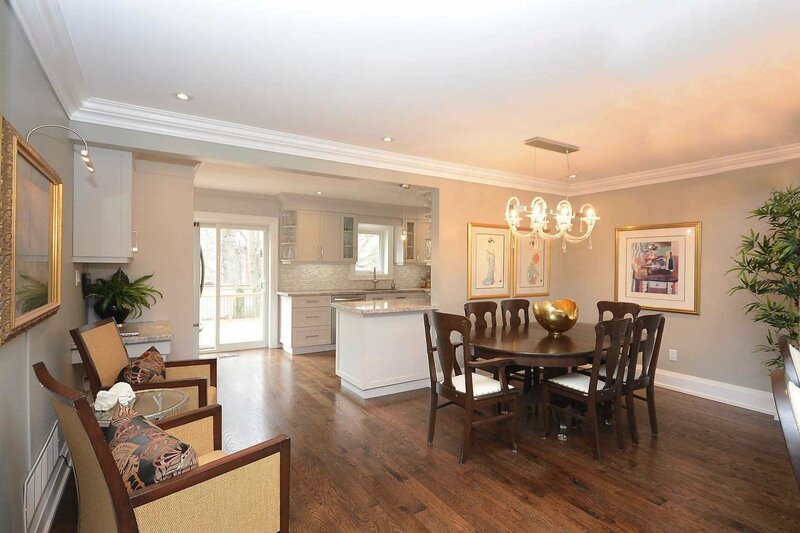 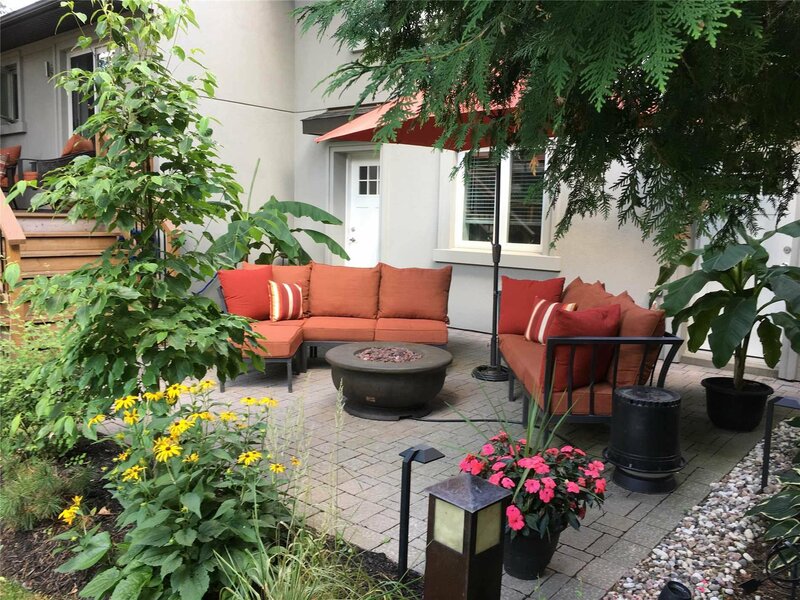 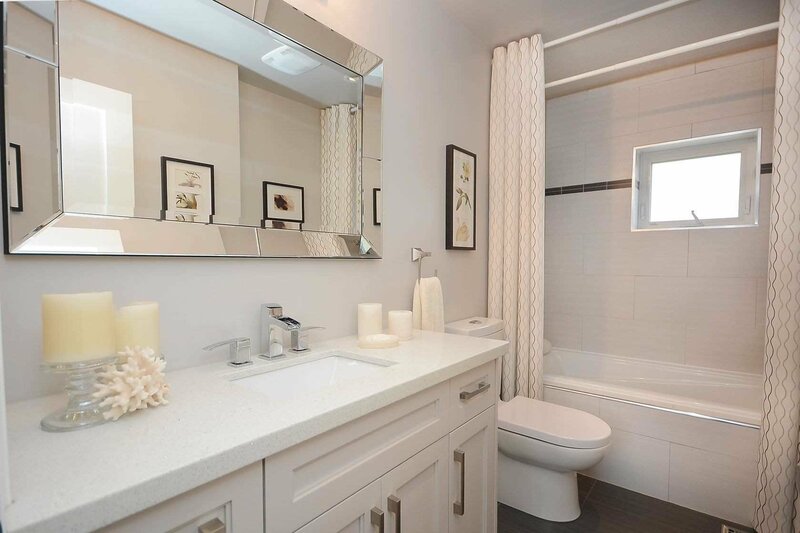 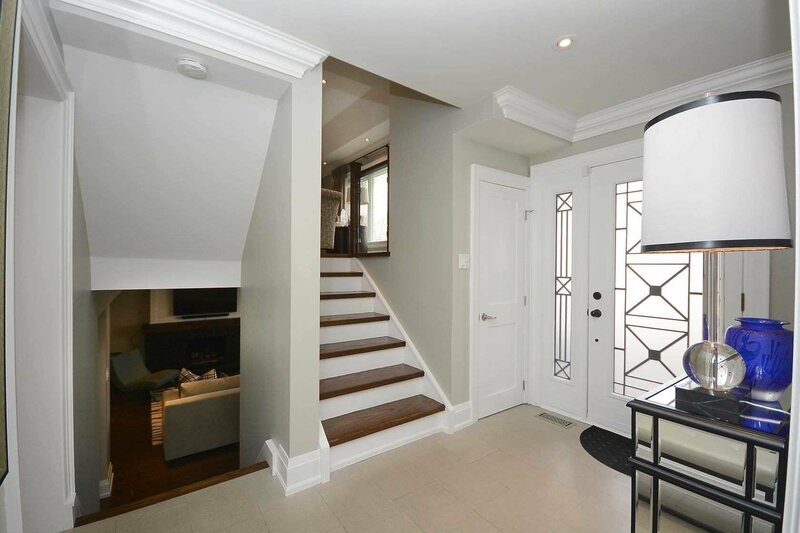 This Bright, Open Plan Four Level Side Split Boasts High Quality Finishes Throughout; Custom Stained Oak Hardwood Floors, Crown Mouldings, Led Pot Lights And More. 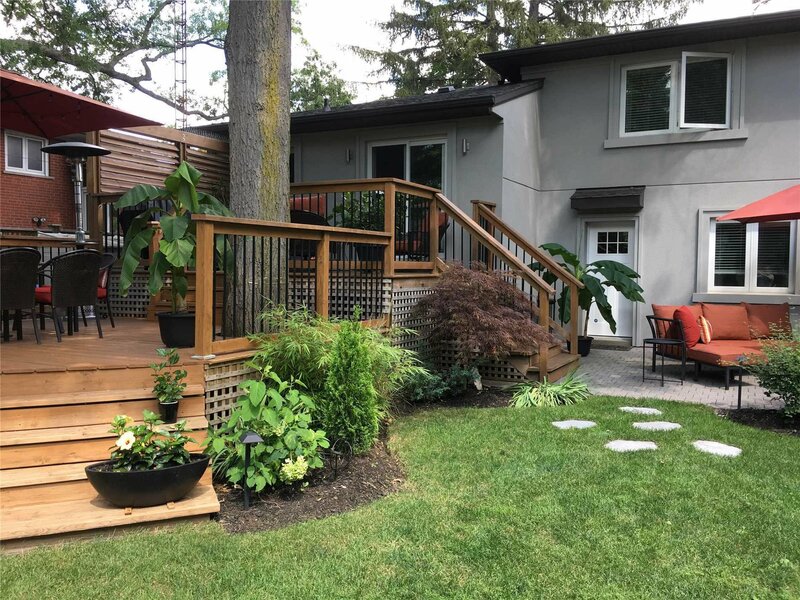 Enjoy A Fabulous Custom Kitchen With Granite Countertops And Walk-Out To A Multi-Level Deck Overlooking A Meticulously Landscaped Backyard Retreat. 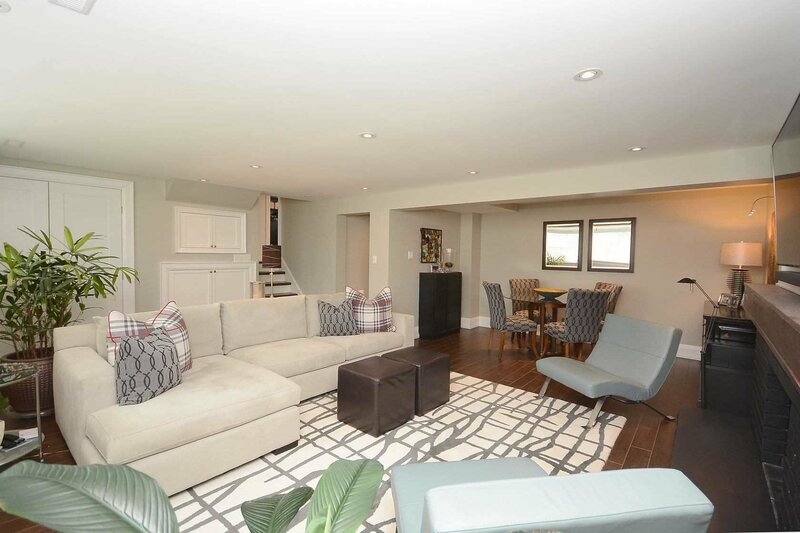 Move In Ready And Truly One Of A Kind!